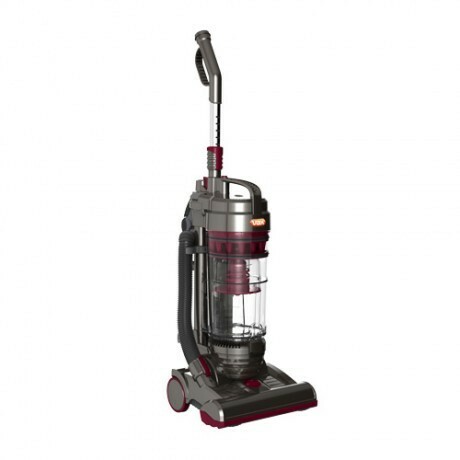 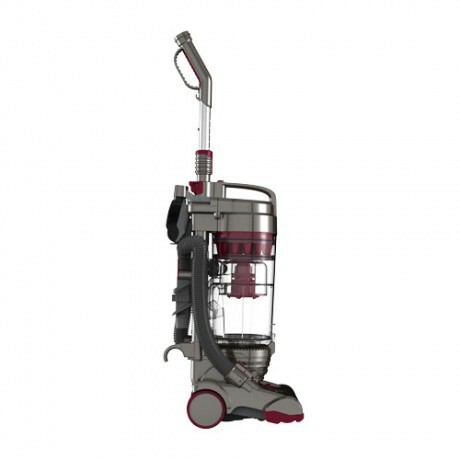 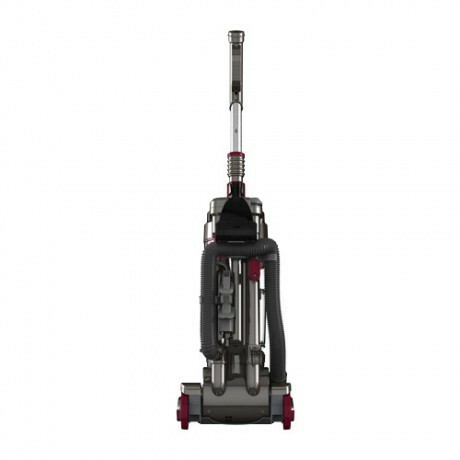 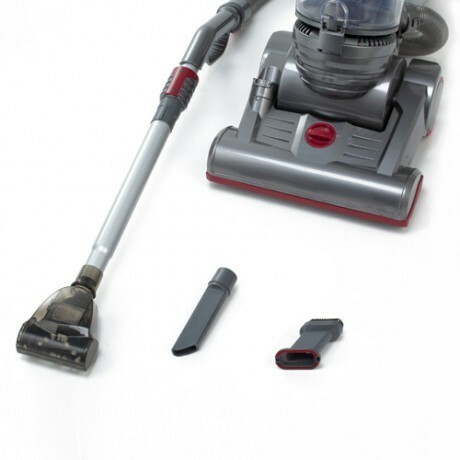 The Air Force Pet is part of a range of bagless vacuum cleaners that are our most powerful multi-cyclonic uprights. 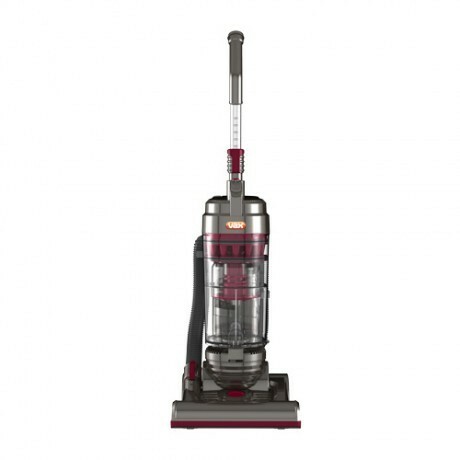 It's ideal for homes with pets, with an antibacterial H12 HEPA filter and a TurboTool for removing pet hair. 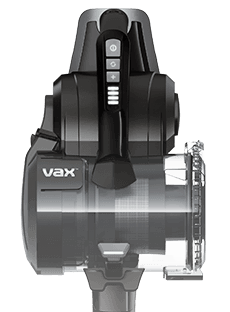 Payment Plan of 4 x monthly instalments of £60.00 applies to Vax Air Force Pet only, additional items to be paid in full at checkout.